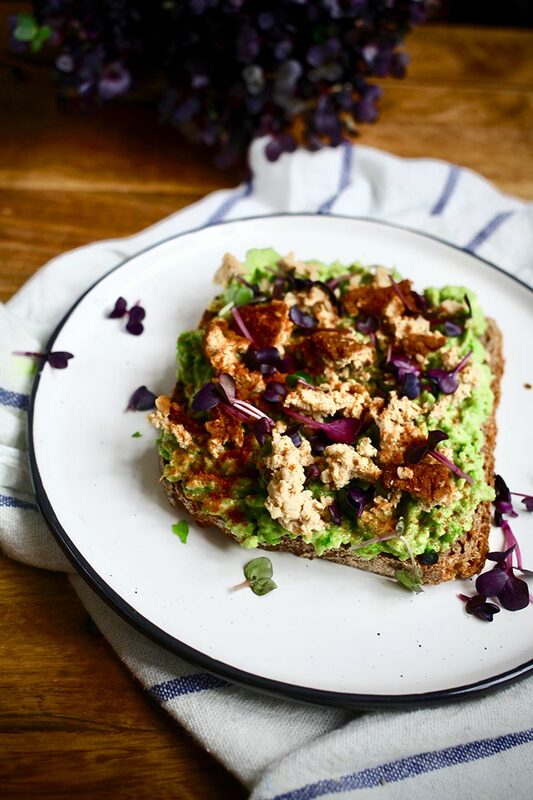 Home » Blog » Recipes » Best Smashed Avocado Toast – 3 ways! 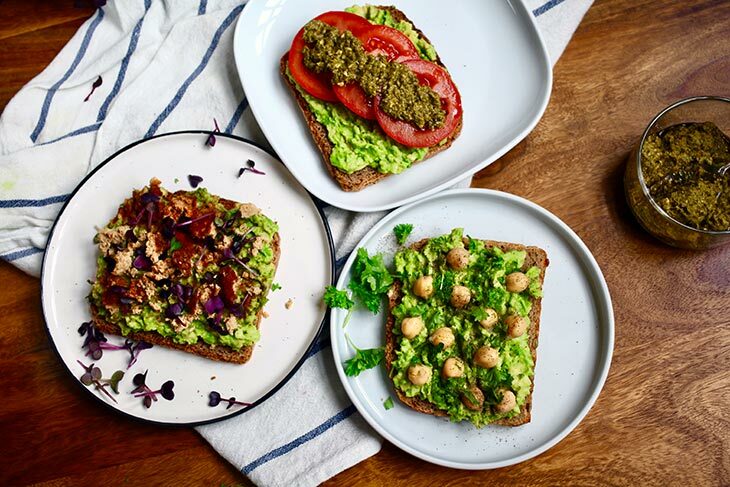 Best Smashed Avocado Toast – 3 ways! Today we’re going to talk about my favorite breakfast: avocado toast! Here are 3 unique and delicious ways of making smashed avocado toast. Let’s discover your favorite! 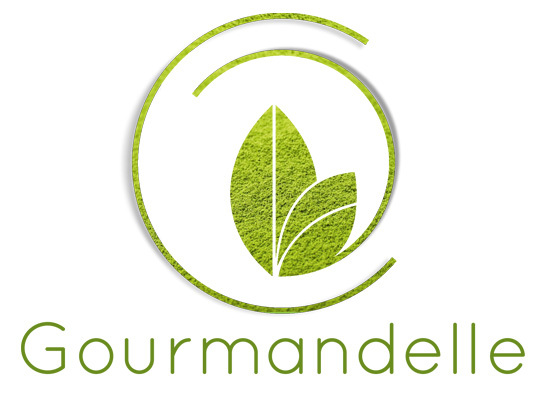 If you’ve been surfing the Internet these past five years you are probably aware of the world’s fastest growing food trend! Avocado toast has taken the culinary world by storm with its simplicity and tastyness! Avocado itself is a primetime ingredient that has many people baffled, and others simply love it! Due to its versatility, avocado can be eaten whole, sliced, or smashed. 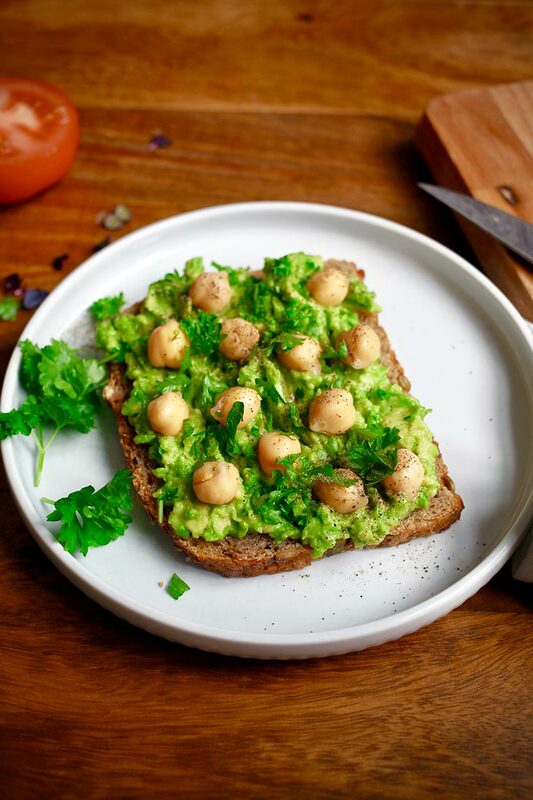 Today we’re talking about what you can do with smashed avocado and a piece of toast! Smashed avocado toast is not a difficult-to-grasp concept – you just take some avocado, you smash it, and you spread it on toast. Easy, right? Well, there’s a couple of things you should be looking out for, like the ripeness of the avocado. There’s an entire science to this, but in the interest of staying brief, I’ll just say that you have to watch for the color of the avocado in-store before you buy it. Some grocery stores even have nifty color guides that will help you pick the perfectly ripe avocado. The point of the avocado being ripe (besides the delicious taste), is that it has to spread easily on toast – just like warm butter. Today’s recipe will basically show you three delicious ways to decorate your avocado toast. Even if it might be a tasty snack on its own, avocado toast is always made better by adding a couple of things. The first option is tomatoes and pesto sauce – yum! This combination adds two things. 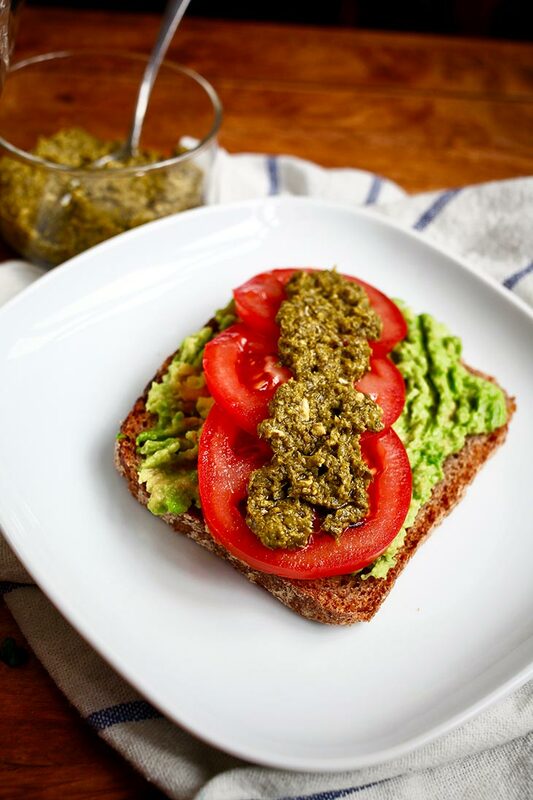 First of, you have the vast array of textures, the creaminess of the avocado on the crunchy toast meets the freshly cut tomatoes, a true pleaser for the mouth! 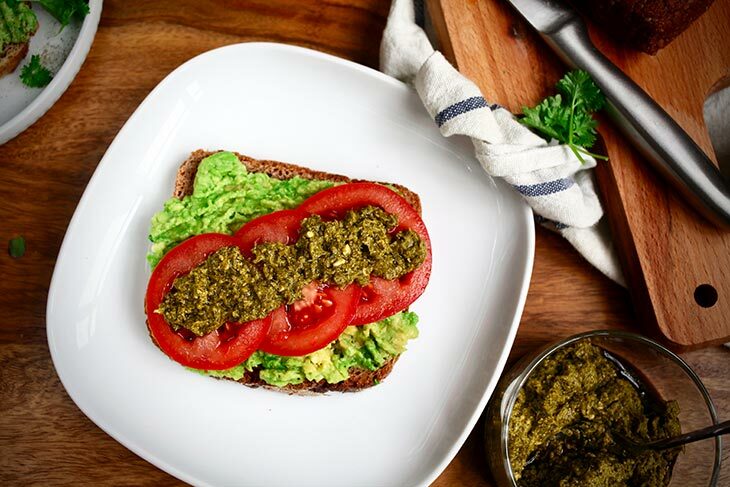 Of course, this recipe would be even more special and flavorful if you would make your own basil pesto at home – easy and quick! 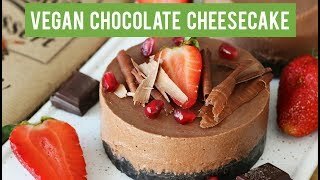 To make its vegan version, you only need a handful of ingredients: basil leaves, vegan Parmesan cheese, extra virgin olive oil, pine nuts, and some garlic cloves. Throw everything in a blender and there you have it: green basil deliciousness! 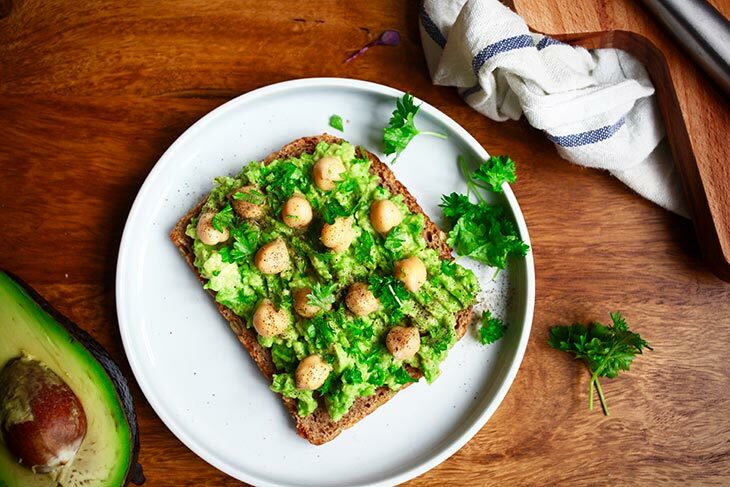 A more complex and, of course, more delicious vegan avocado toast recipe is this garlicky avocado toast with chickpea and parsley. Here’s what you have to do! Slather your piece of toast with some olive oil, and then rub it with mashed garlic. That’s gonna make your toast tastier from the start, but that’s not all we are going to do with it! You apply the smashed avocado, then sprinkle some chickpeas and parsley leaves. This recipe gives off a really complex combination of flavors, where the garlic gives off some of the stronger taste accents, complemented by the avocado and its creaminess. 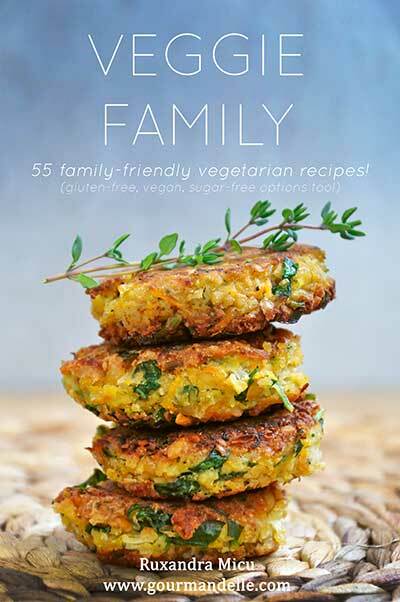 This is really one to try out if you want to start cooking vegan recipes with chickpeas. You can roast your chickpeas beforehand if you wish (just like I did for my chickpea croutons) to add some extra crispiness to the recipe. Yum! First off, you press your piece of tofu to release some of the moisture. Tofu is generally very moist, but it is also delicious, so even if it takes more time to do it properly, you’ll be rewarded for your wait with a delicious smokey addition to your avocado toast. Then you have to crumble the tofu in smaller pieces. The smoked paprika is going to make it spicy and sweet and yummy! After you’ve brought everything together, you can sprinkle some herbs of your choice over the whole thing, to personalize it to your heart’s content. 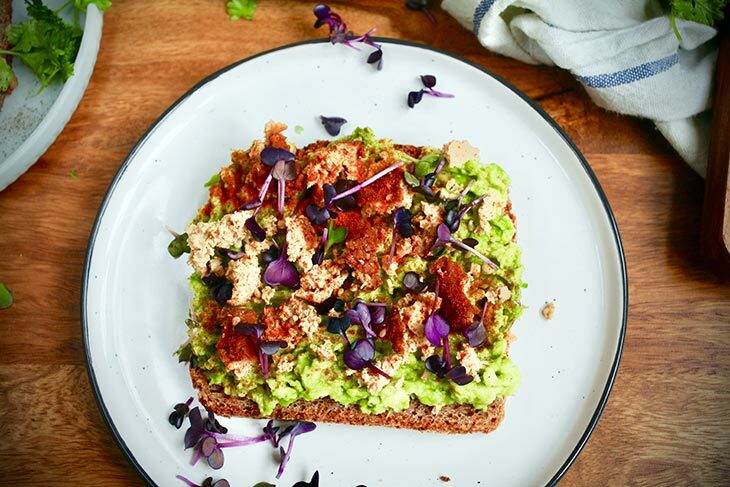 These recipes of smashed avocado toast are ready very quickly, which makes them suited for a quick snack or breakfast that you can enjoy at home or take with you at work. 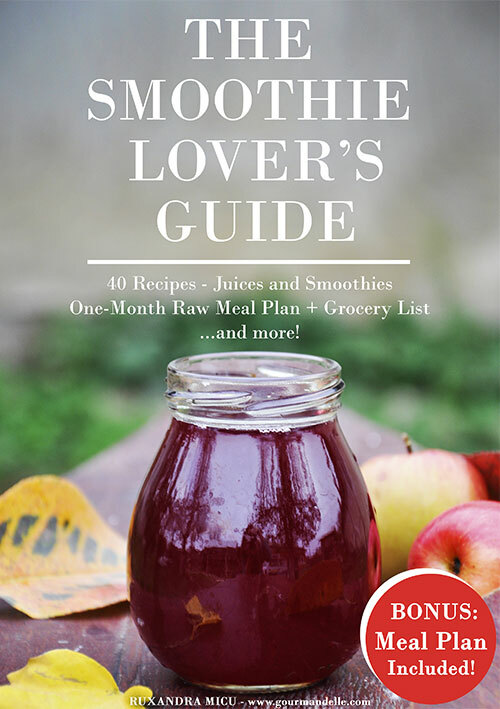 They’re fully healthy – not a nutrient wasted! 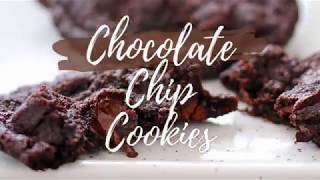 They’re also perfectly suited for your kids – they’re definitely going to enjoy all three, except maybe you might want to look out for the paprika one not to be too spicy for the young ones. 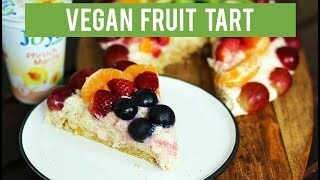 Vegan cuisine is this wonderful medium in which you can change around the things you love and put them in amazing recipes, and nothing says simplicity as avocado toast. It’s a dish that, simple as it may sound, it is infinitely customizable. I’ve only given you three options that I know for sure work every single time, but after you get the hang of it, you too can add different other things to your avocado toast, try them out, see if they taste good together. Best Smashed Avocado Toast - 3 ways! Today we're going to talk about everybody's favorite breakfast: avo toast! 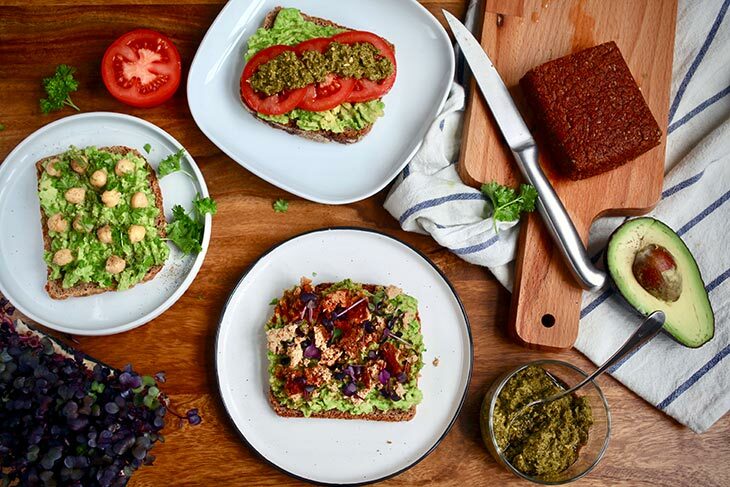 Here are 3 unique and delicious ways of making smashed avocado toast. Let's find your favorite! Add the avocado, lime juice, olive oil and salt to a medium bowl. Mash the avocado with a fork and combine all the ingredients. Heat a skillet on high heat, add the bread slices on a dry skillet and let them toast 2 minutes per side, or until dry and crispy. Take the second slice of the toast and brush it with olive oil. Cut a garlic clove in halves and rub the sides of your toast with the cut side of the garlic. Top it with 1 Tbsp avocado mash, chickpeas, ground cumin, and black pepper. Take the third slice of toast. Top with the last Tbsp of avocado mash, tofu crumbs, watercress and sprinkle with smoked paprika and red pepper.